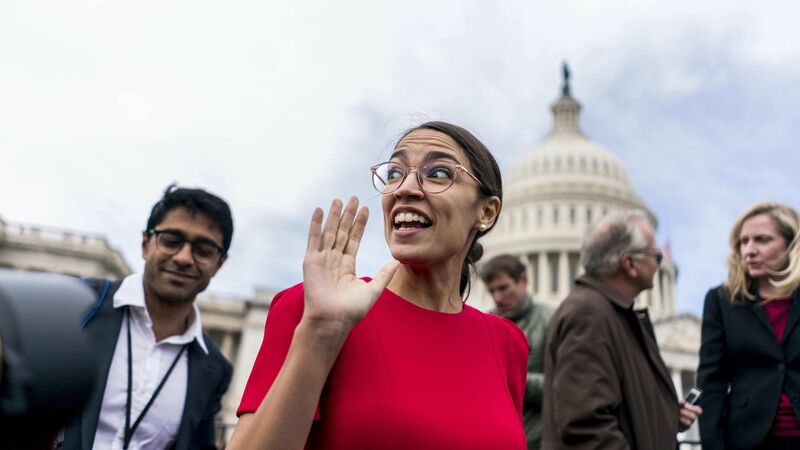 Alexandria Ocasio-Cortez has as many Twitter followers as the other incoming 60 Democratic freshman House members combined, according to numbers compiled by Elizabeth Hale at Mehlman Castagnetti Rosen & Thomas, a lobbying firm. Why it matters: In the next Congress, with so many young members, having a strong digital presence could be more important than seniority. Ocasio-Cortez in particular has used Twitter (1.38 million followers) and Instagram (just under 1 million followers) to connect people around the country, promote policy platforms and troll Republicans before she's even started her official job.